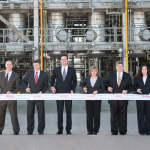 "At ExxonMobil Chemical, we believe that innovative lubricants start with using high-performing synthetic base stocks, such as SpectraSyn Elite mPAO"
HOUSTON--(BUSINESS WIRE)--ExxonMobil Chemical today announced the opening of its world-scale manufacturing facility that will enable the company to produce up to 50,000 tons of SpectraSyn Elite metallocene polyalphaolefin (mPAO) synthetic lubricant base stocks annually at its integrated refining and chemical complex in Baytown, Texas. 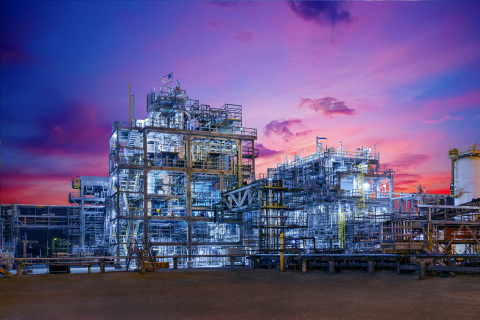 Developed using a proprietary metallocene catalyst process, SpectraSyn Elite mPAO base stocks are scientifically engineered to offer improved performance characteristics versus conventional PAO base stocks. These attributes include higher viscosity index, improved shear stability and enhanced low-temperature properties. SpectraSyn Elite mPAO can help formulators manufacture automotive and industrial finished lubricants that offer greater durability, enhanced energy efficiency and extended drain intervals. 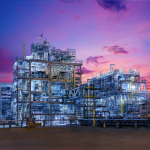 ExxonMobil Chemical is among the world’s largest synthetic base stocks providers, offering a wide selection of advanced synthetic base stock fluids, including SpectraSyn and SpectraSyn Plus PAOs, Synesstic alkylated naphthalene and Esterex ester fluids. ExxonMobil’s Baytown site is the largest integrated petrochemical complex in the United States and is one of the most technologically advanced petroleum and petrochemical complexes in the world. Founded in 1919, the complex is located on approximately 3,400 acres along the Houston Ship Channel, about 25 miles east of Houston. 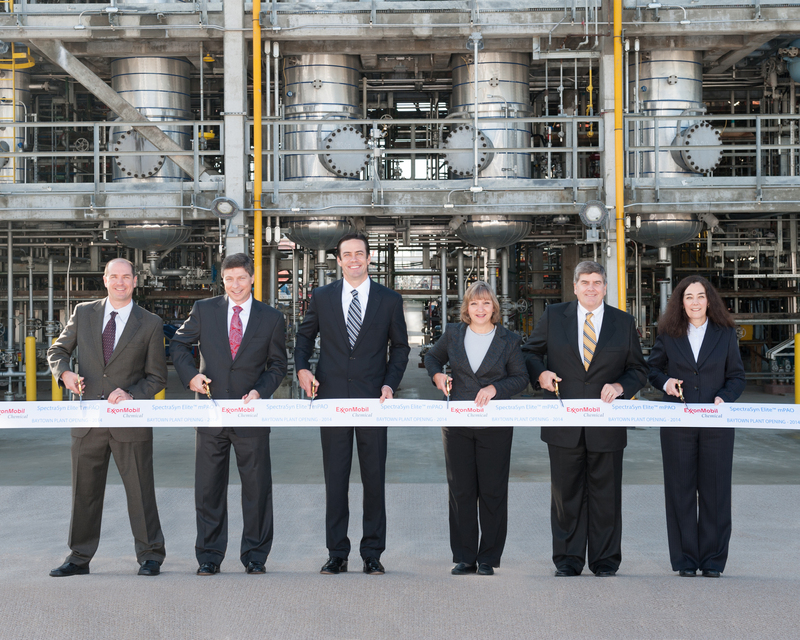 The facility includes a refinery, two chemical plants, an engineering office and a global technology center. At its peak, the Baytown synthetic base stocks plant project, which began in 2011, employed over 700 construction-related workers. 1. 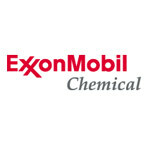 ExxonMobil, the ExxonMobil logo, Synesstic, Esterex, SpectraSyn, SpectraSyn Plus and SpectraSyn Elite are trademarks of Exxon Mobil Corporation.